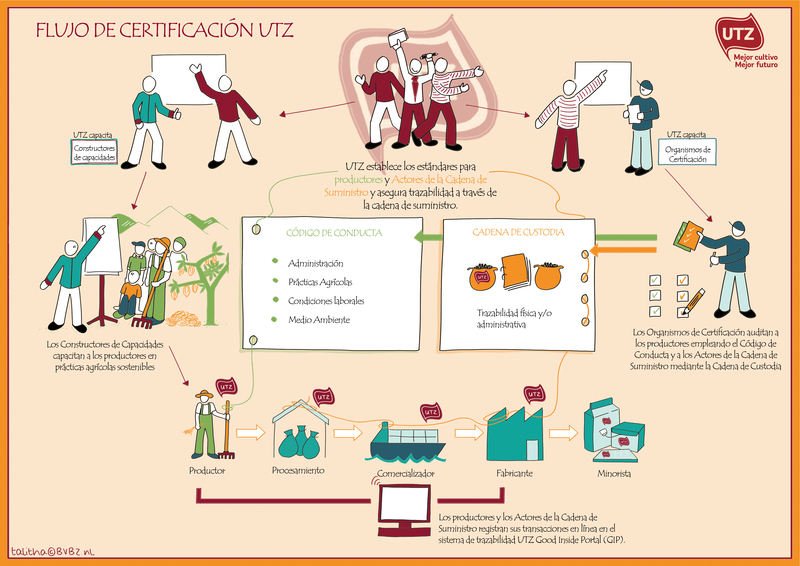 This is the list of UTZ tea members certified against the Code of Conduct (Producers). All members, except for those suspended (see column ‘Status’), hold a valid UTZ license on the date of publication of this list (see subtitle). Suspended members in this list are members whose licenses are effectively suspended on the date of publication of this list. Lists are updated monthly. Suspended members cannot sell their product as certified. Please note that many UTZ certified members are groups, multi-site or multi-groups where not all participants are (yet) part of the UTZ program. The list on our website currently features members who are suspended from certification following non-conformities as well as members who have been decertified from the UTZ certification program. After 3 months decertified members will be omitted from this list if they fail to renew their certification status. For more more information, please send an email to membersupport@utz.org including the ID and name of the member.